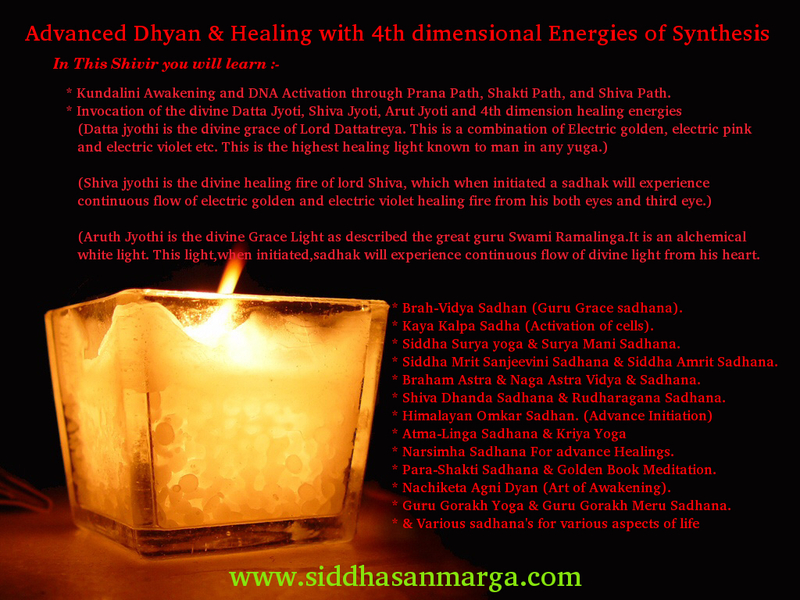 For more info Call - 07032700210 feel free to call.Or sms SIDDHA SANMARGA to 07032700210 , we will call back. Sanatana Dharma has always believed that the world began from the god in the form of zero. Param Shunya was always synonymous with Nirakara Parabrahman. 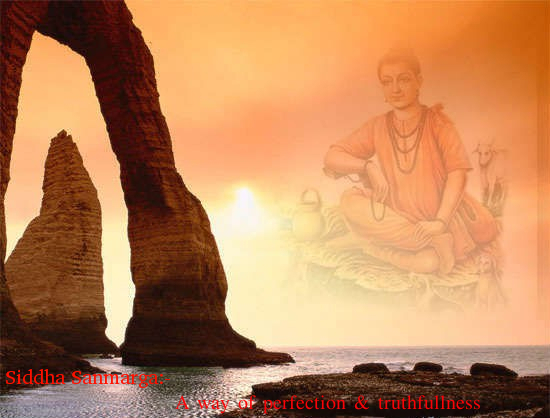 In fact, all of the greatest of the great Siddhas always contemplated only on Nirakara Parabrahman as SriVidya Sadhana. The science could not explain how this existence came into existence. Yet it has proved that the world is continuously expanding. If it is expanding continuously, then it should have been started from a point or zero. The science has also believed this with Big Bang Theory. The science has always been at loss to explain how did something came out of nowhere. Our Sanatana Dharma has always explained this through Yoga or as the Brahma Vidya called SriVidya. Something out of nothing can only come with the power of yoga. Our entire Vedantic Darshana systems have expounded about this in detail. The entire Sankhya Darshana was dedicated in explaining this. The literal meaning of yoga is to mix something together or addition. 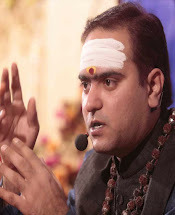 With the power of yoga, Shiva created the whole universe out of nothing and this can be explained by the extract of Bhagwan Kapil Maharshi expounded Sankhya Darshana. Yoga is not the exercise. Some say the literal meaning of yoga means samyoga (addition) of the brahma padarda and some say yoga in a yogi’s point of view is to know the path that can “create” anything out of his own “inner empty space”. The Rishis of the older times have developed the science by which anyone can increase the power of yoga within oneself and thereby creating and destroying whatever they wanted. and experienced. These seven chakras have different dimensions , Shaktis & beej mantras. the Sri-Chakra & Lalita Tripurasundari is beyond the Sri-Chakra also. Kundalini Awakening and DNA Activation through Prana Path, Shakti Path, and Shiva Path out of the WISDOM of “Garuda Purana (Meditation taught by Bhagwan Vishnu to his disciple Garuda)”, Kathopanishad (Meditation taught by Yama-Raj to Nachiketa), Mundaka-Upanishad, Nirvaan Bhairav Tantra (“how to be yourself”) & Tripura Bhairavi (“how to become one with Adhya Shakti Tripurasundari”). (On this day you will be taught how to leave your body. You are a being of light (infinite consciousness) “you are never Born & you never Die” You just create a body for yourself to Experience this world & Humanity, but you never know how to leave this body due to Maya (illusion) and in this ignorance you again create a new body for you as per your consciousness at the time of leaving this body. It can also be called “Realization of Rebirth” – a very Secret & Sacred natural Process, which Siddha Sanmarga wants to teach you (True Himalayan Wisdom). Awakening of Datta Jyoti (Datta Jyoti initiation) :- Bhagwan Dattatreya is the male form of Lalita-Tripurasundari (Creater of the universe), and bhagwan Dhatta is the guru of all siddhas & Avdhootas. all the divine energies known to any one in this universe,are awakened from the consciousness of bhagwan Dattatreya. Datta jyothi is the divine grace Light of Lord Dattatreya (consciousness of dattatreya) and mother of all healing energies. This is a combination of Electric golden, electric pink, and electric violet etc. This is the highest healing light known to man in any yuga.it can heal any misery , sorrow and pain, can make your life wonderful. Awakening of “Tri-lokya Mohana chakra” within you. (Highest form of Kameshwara & Kameshwari). Dhyan Sadhana of Trivarg-Sadhan Chakra. Dhyan Sadhana of Sarva-Abishap-Pari-Purak Chakra. Dhyan Sadhana of Sarva-Sankshovan-Krasht Chakra. Dhyan Sadhana of Sarva-Sobhagya-Dayak Chakra. Dhyan Sadhana of Sarvarth-Sadhak Chakra . Dhyan Sadhana of Sarva-Rakshakar Chakra. 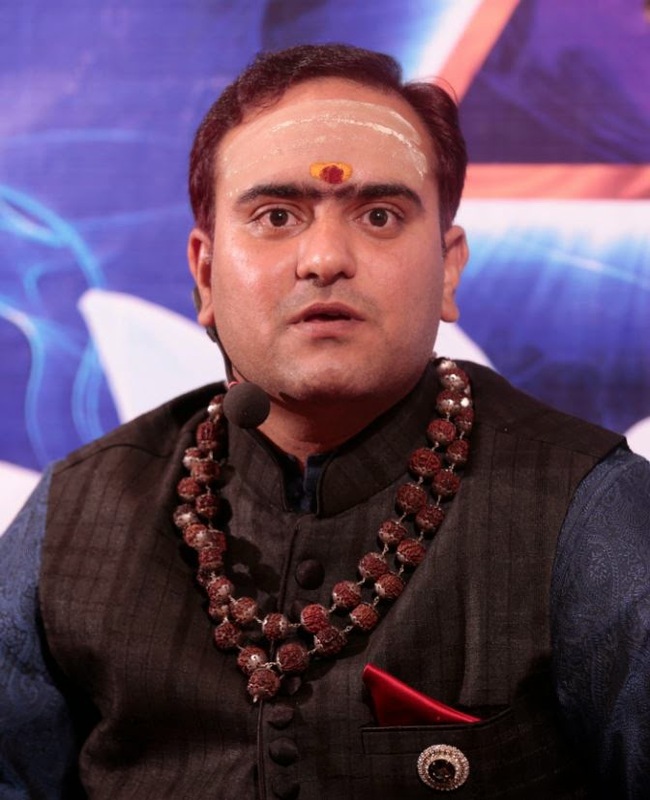 Dhyan Sadhana of Sarva-Rog-Har Chakra. Dhyan Sadhana of Sarva-Siddhi-Pradayak Chakra. grace of Tripur-Sundri and learn the mediation becoming one with Adhya Shakti). Vajreshwari Peetha, Bhagmalini Peetha), Called Meditation of Shakti-Triangle (Tri-Gunatamak Shakti). Shambhava called “Anant Shambhava” & “Nirakar Shambhava”. 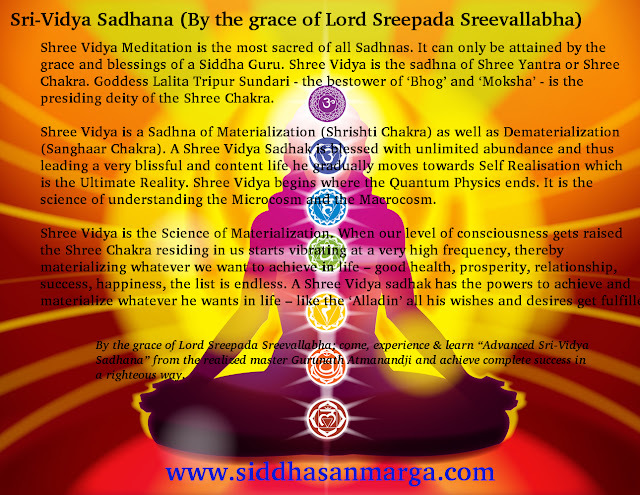 Intensive Khadagmala Sri-Vidya Sadhana (creation of universe & materialization). Did you ever wonder why only few people are smart enough in the world? Did you wonder why only few people can think creatively and why there are only few geniuses in the world? Do you know that only a small percentage of our brain is used to think? Did you ever wonder why some people can’t do things that others easily can? Well, that is because our brain development is based on the experiences that we gather during our lifetime. Our brains are very dynamic and change for the better or for worse throughout the individual’s life. The emotional traumas or mental conditioning that we encounter in our life can alter the very structure or connections in our brain and there by dictate our ability to function. In simple words, our brain is no different than rest of the muscles in our body. The more we use it, the more it grows. Genius is the result of perfectly developed “brain” coupled with a perfectly developed mind. In a simple metaphor, our brain is like the hardware of a computer and our mind is like the software. The software is built for the hardware and vice versa. For effective functioning, it is not enough if we upgrade the software called mind, through various yogic practices and meditations, but we also need to upgrade the hardware called brain. After all, the most advanced software too proves ineffective on a poor hardware. Out brain is made up of cells called neurons. At birth, each neuron in the cerebral cortex has approximately 2,500 synapses (connections). But, by the time an infant is two or three years old, the number of synapses is approximately 15,000 synapses per neuron, and this is exactly the reason why we can learn so much during our childhood. As we age, old connections are deleted through a process called synaptic pruning and if new connections are not formed, i.e. if the brain is not upgraded, we end up with limited brain function. SriVidya, from time immemorial, is considered as the best of the best and most exhaustive of sadhanas in order to develop both the brain and mind and aligning our mind with the soul. If just gazing at the Bindu of the SriChakra in a specific yogic way can induce great changes in corpus callosum of brain, just imagine the positive benefits one can have by learning and doing the advanced secrets of SriVidya. This long-forgotten ancient sadhana of SriVidya, which is capable to positively increase neuroplasticity (ability of the brain to change, for better or for worse, throughout the individual’s life span), spatial cognition, and cognitive modifiability is what Siddha Guru Atmananda calls as Dynamic Cosmic Intelligence. 1. Acquire any new skill easily. A presentation involving scientific proofs using fMRI (functional MRI) test results of before and after this sadhana to validate increased neuroplasticity in adult brain will also be given in this workshop. Note: “All the above-mentioned sadhanas are meditative in nature and are not outward puja rituals as it is said Antharmukha Samaradhya Bahirmukha. Sudhurlabha”These are closely guarded secrets of the Great Himalayan Siddhas, which are for the very first time revealed by their own grace.